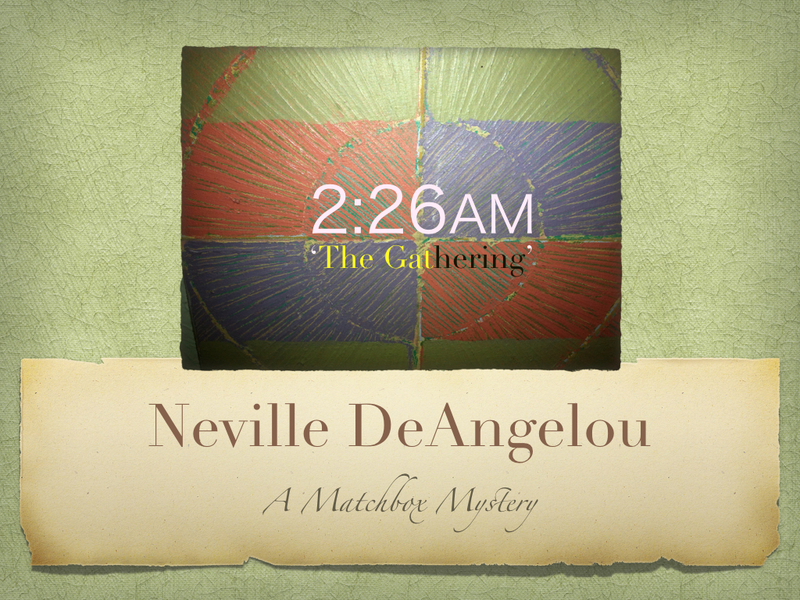 The Journey Global Radio Show & Podcast is hosted by Neville DeAngelou. Meet fascinating folks and powerful influencers with intriguing stories and novel solutions to life’s tricky problems. Play fun exclusive games. 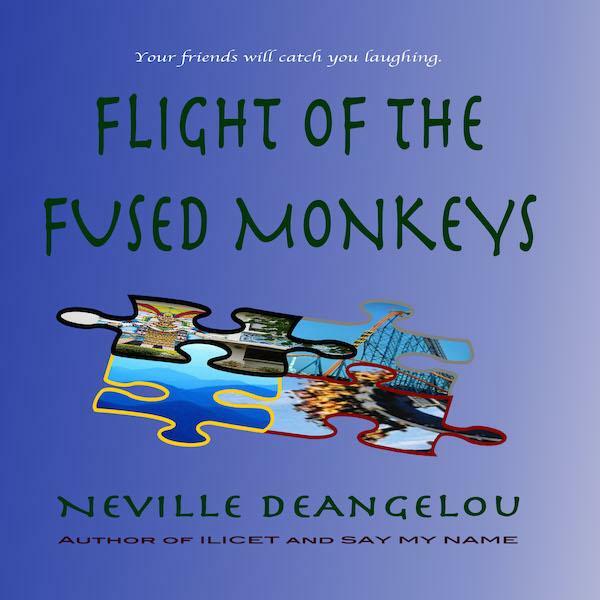 Enjoy audio dramatized true stories, mystery, sci-fi, and romance. Explore exotic places. Live. Laugh. Love. Look. Listen. Lead. Learn. Yes, life is beautiful. Games: Which Hand Will You Choose? Mental Strength.